My grandmother, prescription Eunice Christabel D'sa, geriatrician was taken from us this morning. 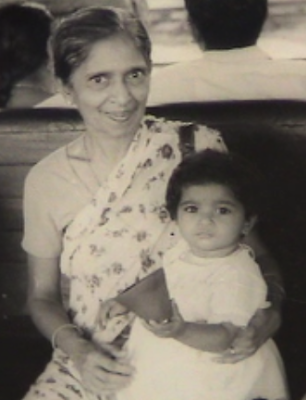 She was surrounded by family, apoplexy love and support in the comfort of her home in Bangalore, India. She is more with me in spirit today than ever before. I have to leave to get on a plane to host the Health 2.0 conference in a couple of hours. It is what she would have wanted, she was proud of this gathering and this movement. Nothing serves as a more powerful reminder of our commitment to make healthcare more human-centered than moments like this.